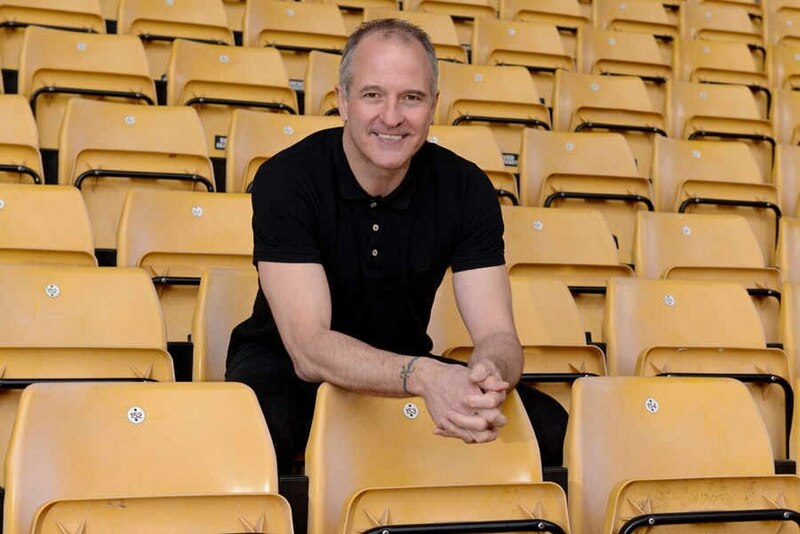 Legend Steve Bull has called for Wolves not to under-estimate Tony Pulis’s Middlesbrough as Nuno Espirito Santo’s team look to edge closer to promotion tomorrow. Wolves face a resurgent Boro who have picked up 10 points from four games to edge into the play-off places. The Molineux men travel north backed by 1,500 fans for the televised Good Friday clash looking to finally put an end to a 67-year-old hoodoo, with Wolves having not won away at Middlesbrough since 1951 – a run of 25 matches. Club vice-president Bull said: “It’s a massive game. “We need to stamp our authority on them and put a bit more pressure on our rivals who slipped up before the break. “Middlesbrough are a strong, in-form side and we can’t take it lightly. “The worst thing to do would be to underestimate them – they’ve got an old-school manager in Pulis who knows how to grind out results. Wolves won successive games before the international break to edge 13 points clear of Fulham and Villa. That means they only need a maximum of four more victories from their final eight games to secure promotion to the Premier League. Bull added: “We’ve just got to keep doing what we’re doing. Certain games at Christmas took their toll and we had a blip but the finishing line is in sight now. Of Wolves’ Boro hoodoo, Bull said: “Records are there to be broken.